Memphis business owners could benefit from watching the short video below. It is called Six Minutes to Six Figures and reveals how a heating and air conditioning contractor took his business from zero profits to banking $23,000 in 45 days. 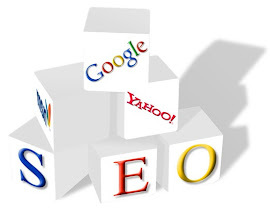 He did this by using the power of the Internet with a combination of search engine optimization and a Pay for Click campaign. By having a website available 24 hours a day your customers can find you far quicker than they could with the Yellow Pages or ValPak coupons. See the video below. This video proves traditional forms of acquiring new customers are obsolete. The Internet has become the primary source of showcasing your business and finding new customers through local Internet search. Having a properly optimized website that ranks highly for your industry keywords and Google Places can increase your exposure tremendously. Thus, providing you with potential new customers you could have never reached with traditional forms of advertising such as the Yellow Pages.